Imagine closing the trunk of your car after taking out groceries only to realize that your keys were closed inside. Imagine trying to unlock your car doors and breaking the key inside the lock. When a problem happens with your car locks, a professional locksmith at Aspen Hill Locksmith has the tools and experience to help you get back to your plans in a timely fashion. Professional locksmiths offer key services that make it easier to get into your car after being locked out or to deal with an unexpected emergency that makes you late for an appointment. 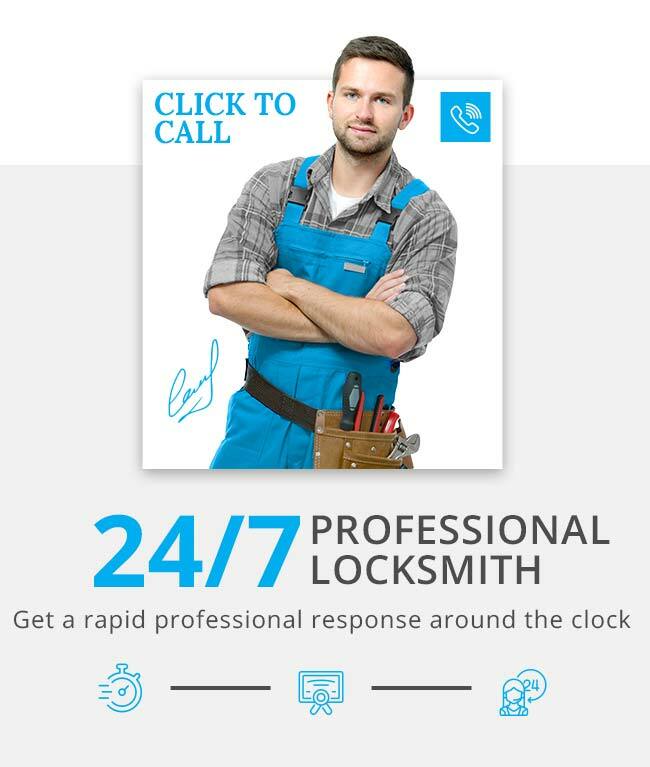 Our locksmiths are available 24/7 to handle any unexpected car lock emergency. Since we are licensed, bonded and insured professionals, you can feel confident that we have the training to handle the locks on your car. We have more than 12 years of experience working on local locks and we always offer reliable and quick services. We recognize that a variety of problems with your locks occur when you drive a motor vehicle. That is why we offer quick and effective services to help you get back on the road and to your destination. Whether you want to open a locked door on your car or you need help removing a broken key from the lock, our locksmiths have the skills and training to help with your situation. For more details about our automotive services or to get a free estimate for your situation, contact us today.